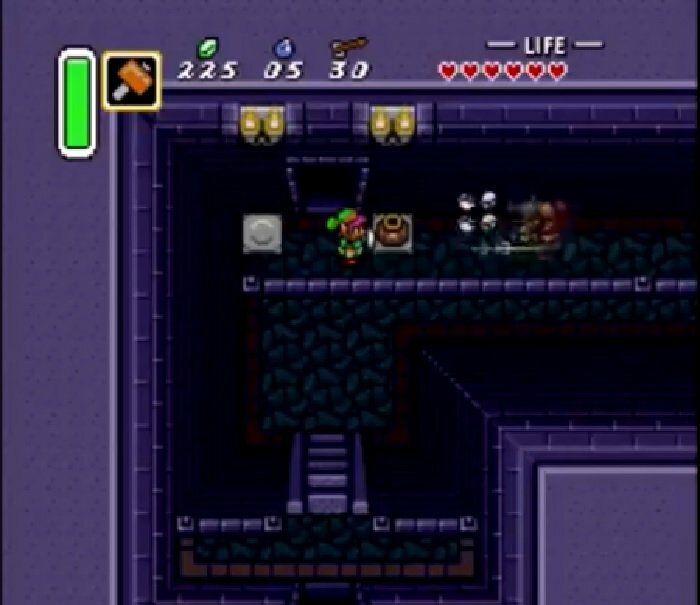 Zelda 3 Puzzle Dudes Quest is based on the SNES Game Zelda A Link to the Past. Game Rating :	No ratings yet. The dungeons are very different to solve with a lot of new tricks and hidden objects. The star on the floor has many meanings in this game. Sometimes it will change the pits on the floor, but usually it means that something is hidden. Remember to lift or hammer everything. The author was concentrating on changing the game play as much as possible, so even if you know the game, you can easily get stuck. 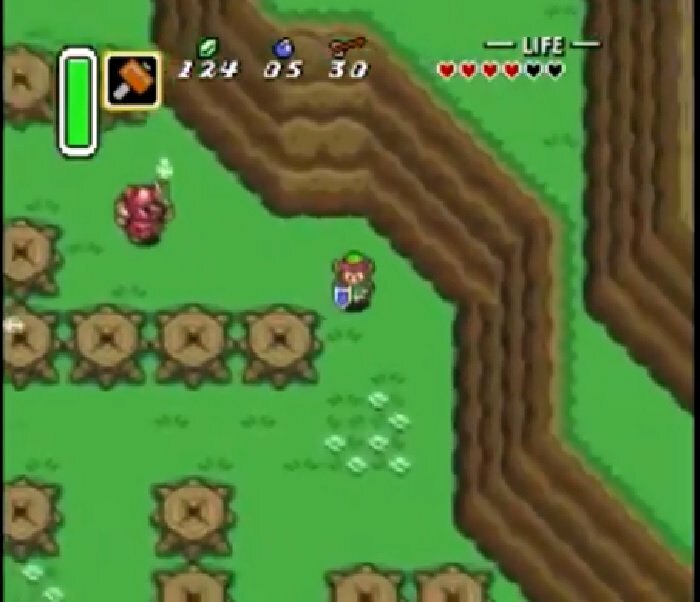 The game is also more difficult than the original, and also quite easy at some points. 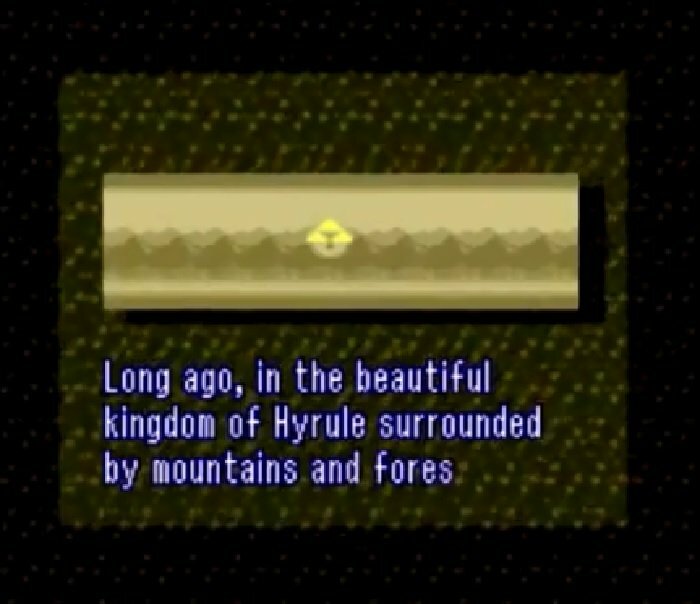 The overworld, however, is less modified, but there are a lot of barriers, that will get you to search for the correct path. 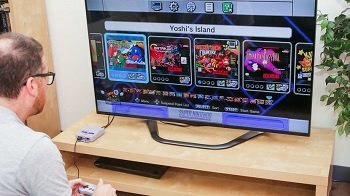 Question : Can I download and play Zelda 3 Puzzle Dudes Quest SNES ROM Hack? Answer : Yes 🙂 You can download Zelda 3 Puzzle Dudes Quest ROM from Here. The download links have been tested and are working at the time of posting this article, If you find the links don’t work please let me know by posting a comment below. If you have played this game we would love to hear what you thought about the game. Please post about it on our forums and rate the game above. 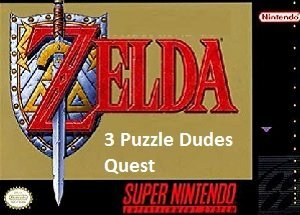 Question : What Emulator Shall I Use To Play Zelda 3 Puzzle Dudes Quest (ROM Hack)?